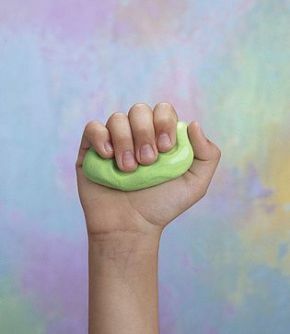 Theraputic Putty - For Hand Therapy - Non Toxic. 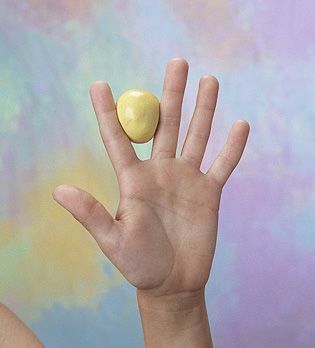 Clean, non-toxic, non-oily and bleed proof therapy putty leaves no colour or residue on the client’s hands. It will not fragment, separate or stick to the skin. With six distinct colours to reflect established standards in resistive exercise, and progress in resistance from super soft tan to extra firm grey. 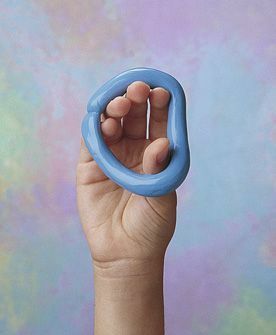 Designed to meet a wide range of strengthening needs, putty can be squeezed, stretched, twisted or pinched. Combine any of the colours to create custom resistance to meet individual needs. Warning: avoid contact with materials eg. Fabric, paper.